In 1966, a new teacher at the Rabun Gap-Nacoochee School in Northeast Georgia’s Appalachian mountains was struggling to engage students in his high school English class. In frustration, he asked them what they thought would make the curriculum interesting. 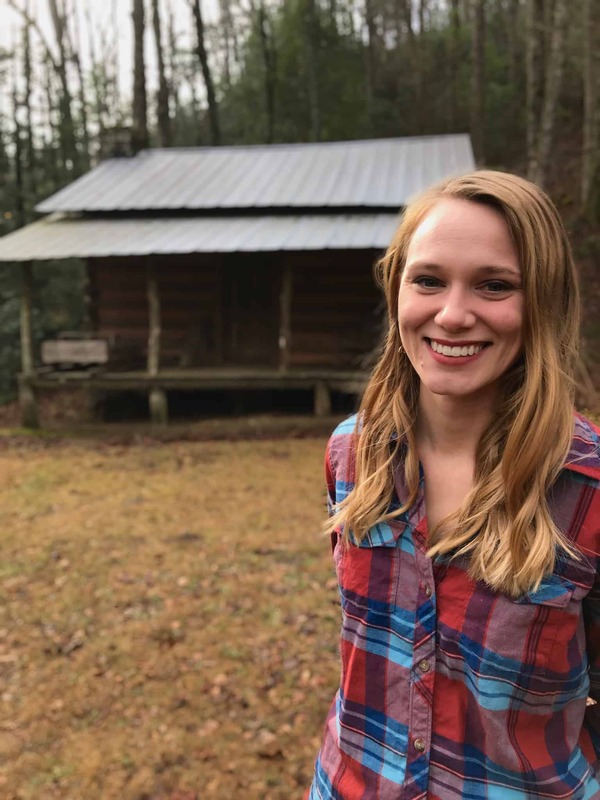 They decided to create a magazine, honing their writing skills on stories gathered from their families and neighbors, and producing articles about the pioneer era of southern Appalachia as well as living traditions still thriving in the region. They called it “Foxfire” after the glowing fungus that clings to rotted wood in the local hills. This spark of an idea, and the work that followed, has turned into a phenomenon of education and living history, teaching readers, writers, visitors, and students how our past contributes to who we are and what we can become – how the past illuminates our present and inspires imagination. The Foxfire Magazine has been in continuous production since first published in 1967. Today, students in the Foxfire classroom at Rabun County High School produce two double-issues each school year, focusing on the remarkable stories and extraordinary talents of people in the surrounding communities and beyond, and on living cultural traditions and Appalachian heritage. Additionally, Foxfire Today is an exciting new digital publication created by 5th and 6th grade students from Rabun County Elementary and Middle Schools. It follows in the footsteps of The Foxfire Magazine and involves project-based learning. You can preview Foxfire Today here! The Foxfire Magazine generated tremendous national and global interest in the traditions and perspectives of Southern Appalachia. The Foxfire Book was the first of a series of anthologies compiling articles from the magazine and focusing on the trades, crafts, and livelihoods of the Appalachian pioneers. Today, there are a dozen books in the Foxfire series as well as companion books covering everything from hog scalding to making wine. In 1974, Foxfire used book royalties to purchase land and create an Appalachian heritage center in partnership with the community. The result is a museum, a hands-on classroom, a venue for events, a repository for artifacts, and a remarkable 106-acre physical glimpse of a rich and engaging past. Visitors from around the world drive to the little town of Mountain City, Georgia to immerse themselves in the culture of Appalachia. 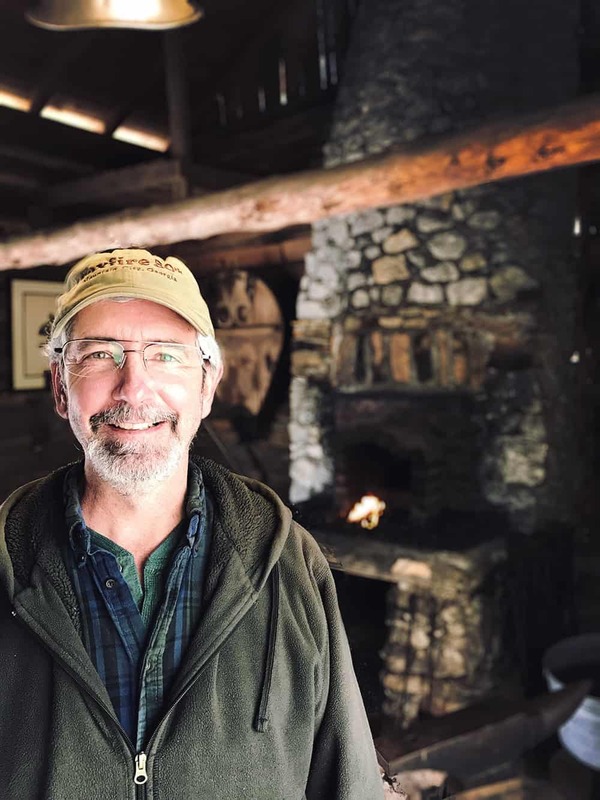 T.J. is Foxfire’s executive director and oversees the management of the Foxfire Museum and Heritage Center, The Foxfire Magazine, The Foxfire Approach to Teaching and Learning, and The Foxfire Book series. He holds a Ph.D. in Folklore from the University of Louisiana at Lafayette and previously served on the humanities faculty at Abraham Baldwin Agricultural College and Georgia Perimeter College. T.J.’s research interests center around the ways that folklore and public history intersect with social justice and economic development. Raised just south of the museum in Habersham County, T.J. has been a follower of Foxfire for many years. Outside of work, he enjoys gaming with his son, adventuring with his wife, skateboarding with friends, or binging on Netflix. He is known in some circles to be a bit of a barbecue junkie. Barry has been the Museum Curator and Heritage Educator at The Foxfire Museum and Heritage Center since 2008. 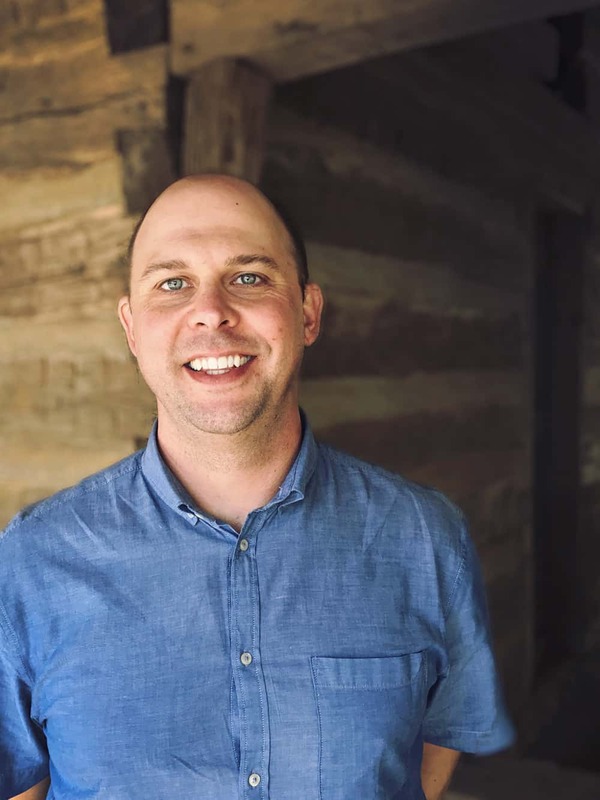 He oversees all aspects of the museum and archive, including projects such as the Beck Barn relocation and digitization of the archive’s analog audio collection, and oversees public history and education development. Prior to Foxfire, Barry worked at Sautee Nacoochee Community Association as its Heritage Site Manager. He also worked as an exhibit construction specialist for the Folk Pottery Museum of Northeast Georgia, constructing the environmental exhibits at the museum. Jessica joined the museum in 2013 and serves as its Donor Relations Specialist and Museum Store Manager. She came to the area from Forest Park, GA. 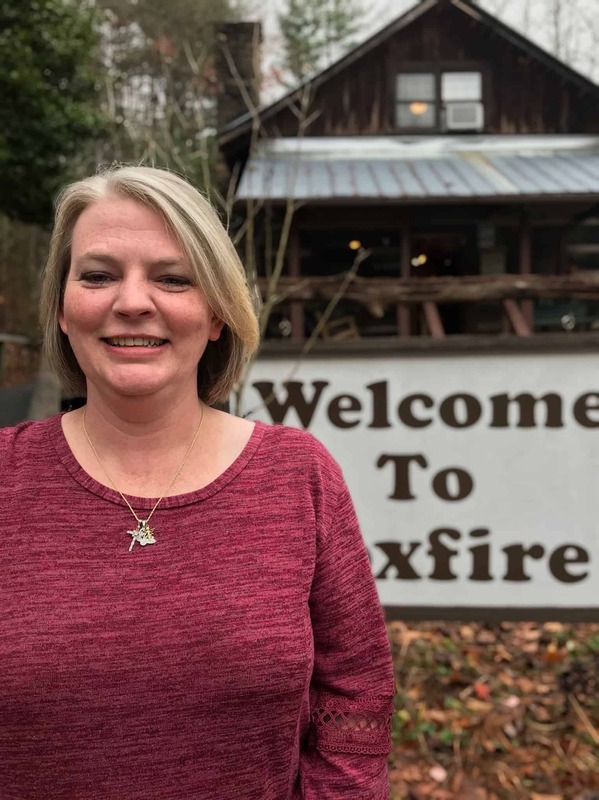 In her role at Foxfire, Jessica networks with local artisans, including past Foxfire contacts, for products to sell in the museum store, maintains effective relationships with donors and members, and manages the Foxfire Magazine subscriptions. Additionally, Jessica assists with marketing and promotions for the organization. In her spare time, Jessica enjoys reading mysteries and Southern fiction (Gone With the Wind is her all-time favorite), riding motorcycles with her husband, and spending time with her three children and two beautiful grandbabies. Jan Vonk is a Rabun County native and joined the Foxfire family in 2016 as our Director of Finance and Administration. She oversees Foxfire’s billing and payroll and works with the executive director to develop and manage Foxfire’s yearly budget. Her family’s connection to the museum is long-standing as the land for our museum site had been in her family for generations prior to its being purchased in 1974. Jan holds Bachelor of Science degrees in Accounting and Biology and she has over 30 years of accounting experience. 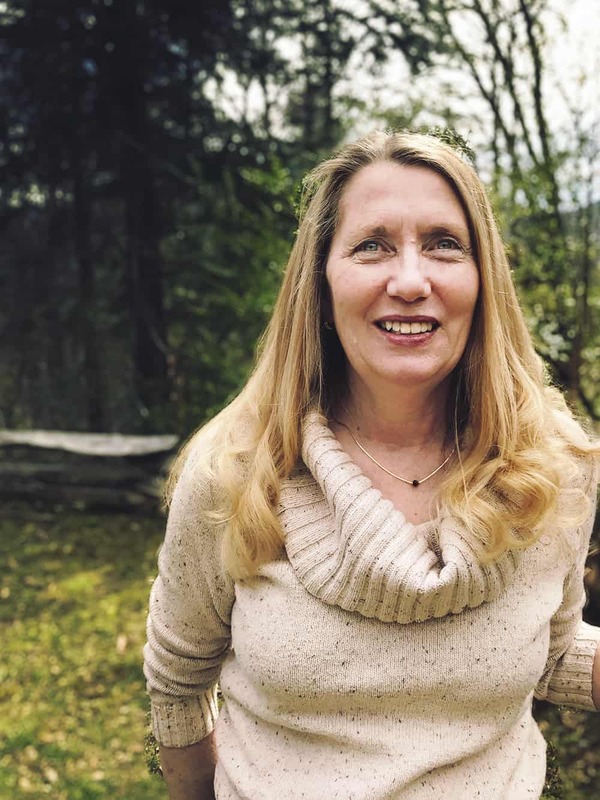 When she’s not deftly managing Foxfire’s accounts, Jan enjoys reading, working in her home garden, or hiking on one of the area’s amazing trails. 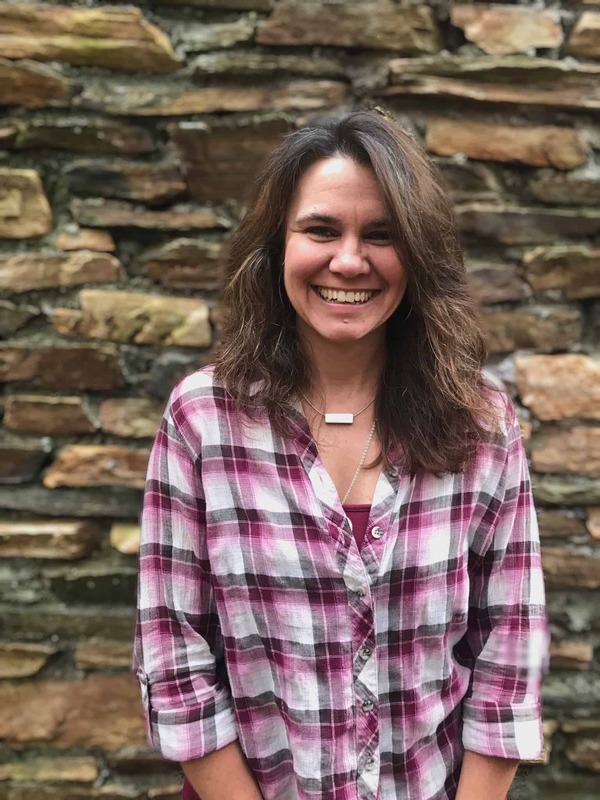 Kami is Foxfire’s assistant curator and educational outreach coordinator and is responsible for supporting and developing heritage and education-based projects at the Foxfire Museum and Heritage Center. Originally from the St. Louis area, Kami received a bachelor’s in history with a minor in archaeology from Lindenwood University in St. Charles, Missouri. She then attended the University of Nebraska-Lincoln for graduate school, completing a master’s in historical archaeology. On the weekends, you can find Kami rock climbing or hiking in the mountains. She also has a penchant for baking breads and desserts, which everyone in the Foxfire offices are happy to sample on a regular basis. Bridgett joined the Foxfire family in 2016 to help out in the museum store, but has since become a valued member of the organization, bringing extensive experience in retail sales and marketing. Bridgett oversees all aspects of the museum store and assists in developing marketing strategies and approaches to advertising. She moved to Rabun county with her family shortly after graduating high school in Jonesboro, GA and has been a resident of the area ever since. Bridgett is a big time crafter and enjoys making everything from jewelry to t-shirts. She has a daughter and two beautiful granddaughters, whom she loves spoiling. Like most of us around here, she also enjoys exploring the natural beauty of our Northeast Georgia Mountains.